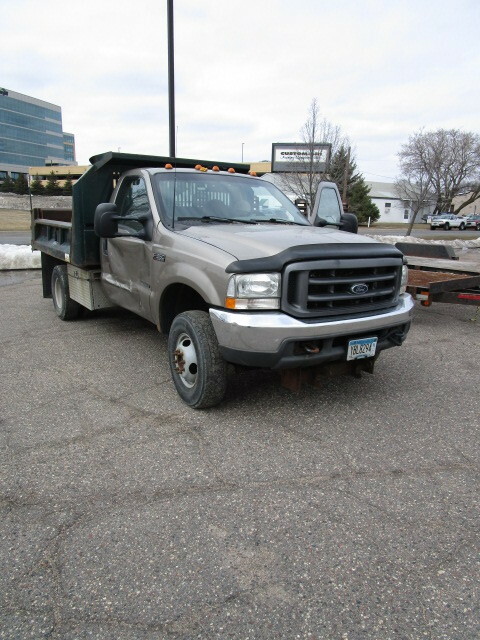 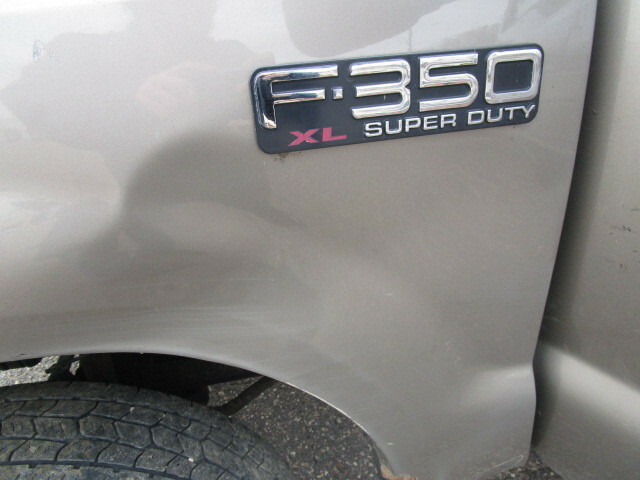 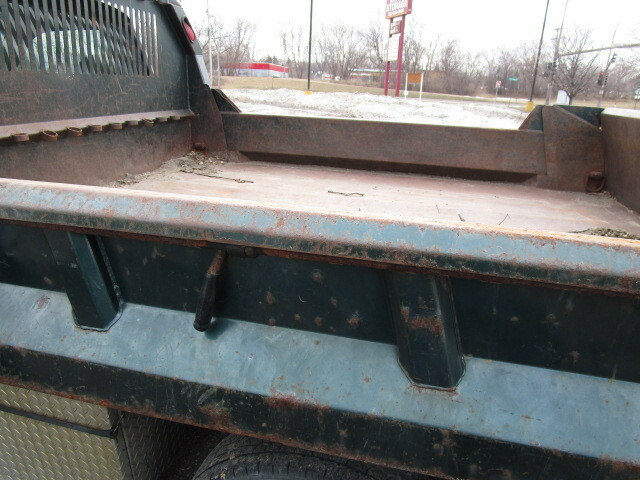 2002 Ford, F350, Super Duty dump truck. 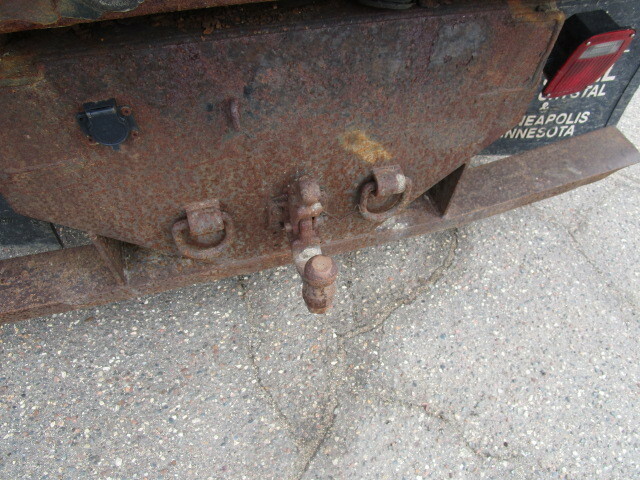 MN Plate YBL8294. 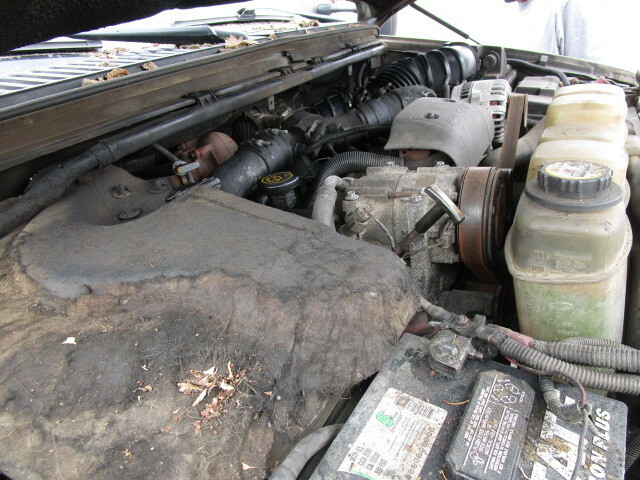 We could not get the mileage to show up when we turned the key but the last oil change for this vehicle was in September of 2018 and at that time the mileage was 223, 806 - the head gasket blew out shortly after that. 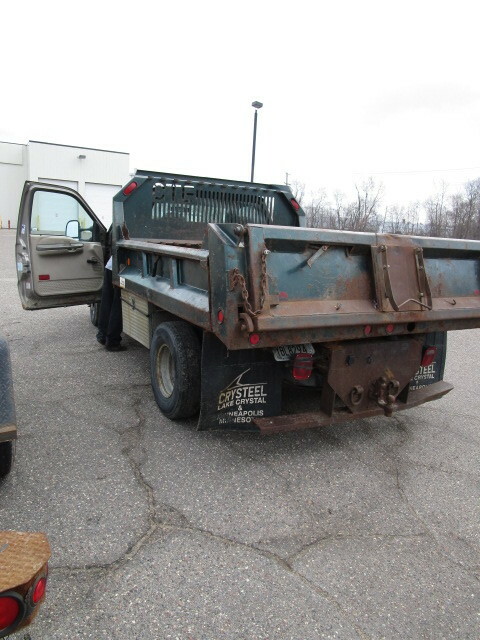 Vehicle was towed to our location and is being sold for parts. 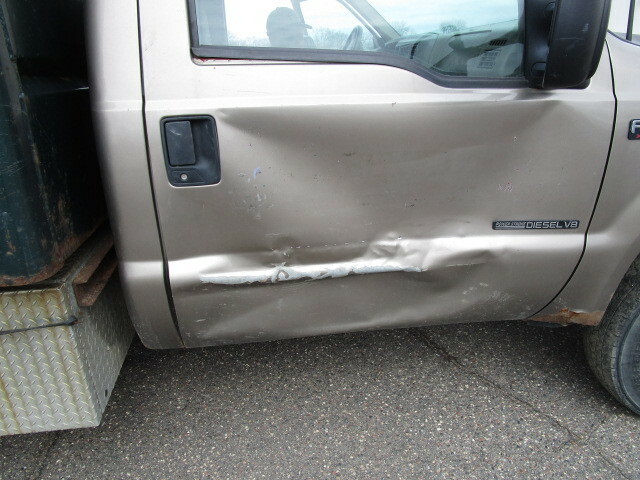 VIN: 1FDWF37FX2EC57091. 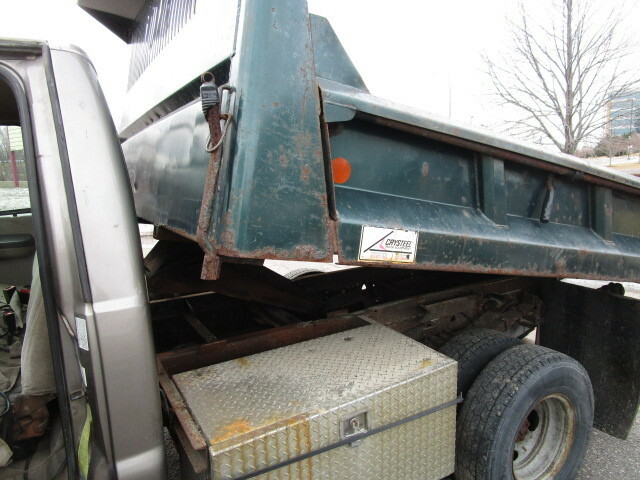 Registered GVW is 18,000 lbs. 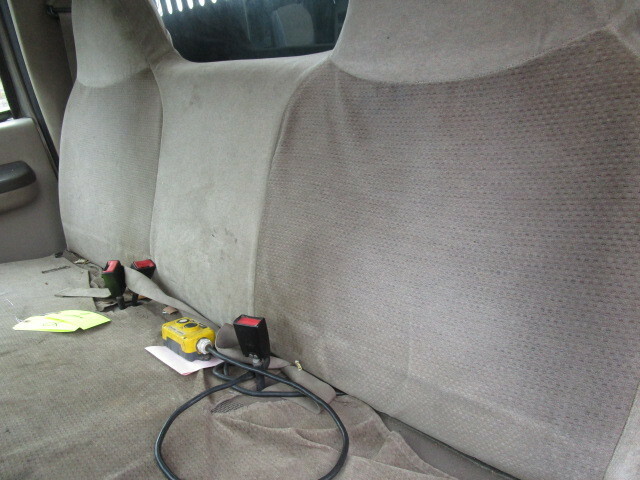 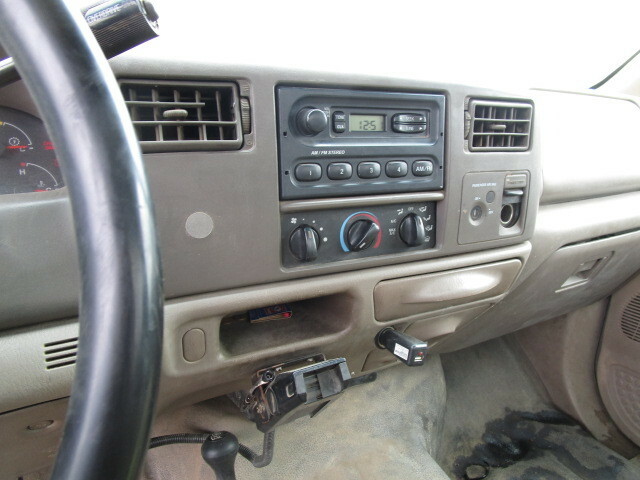 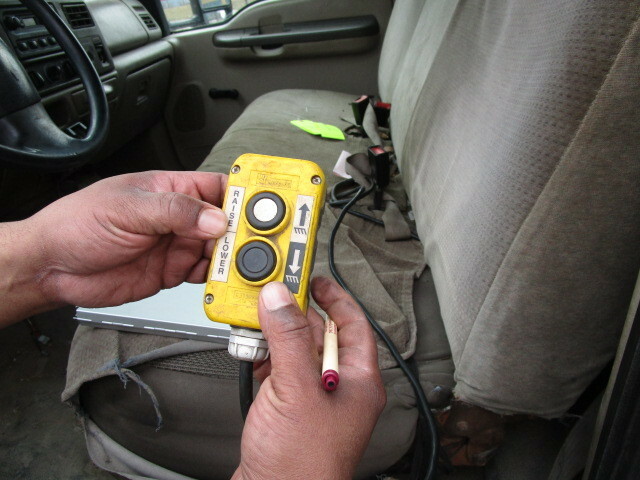 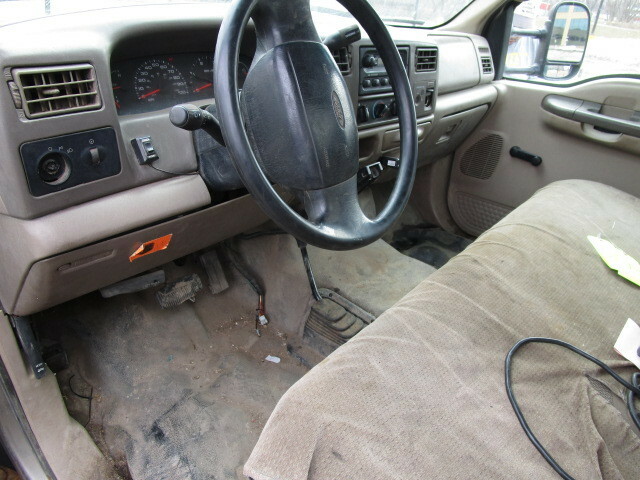 Vehicle has tan cloth interior, automatic transmission, am/fm radio and has a working AC unit. 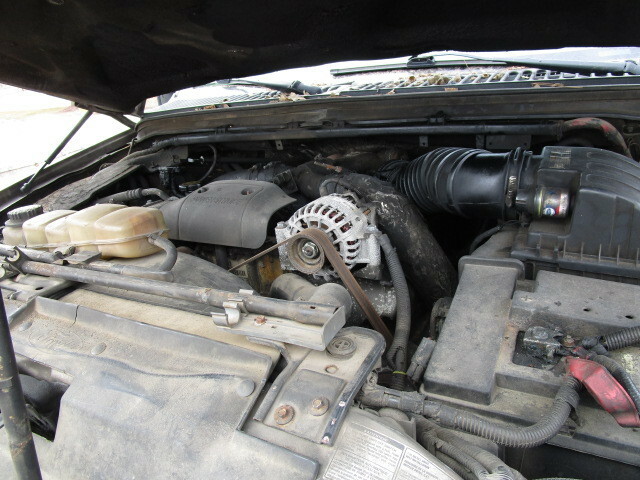 Engine is a Power stroke diesel V-8.